Are you as nuts about cheese as we are? 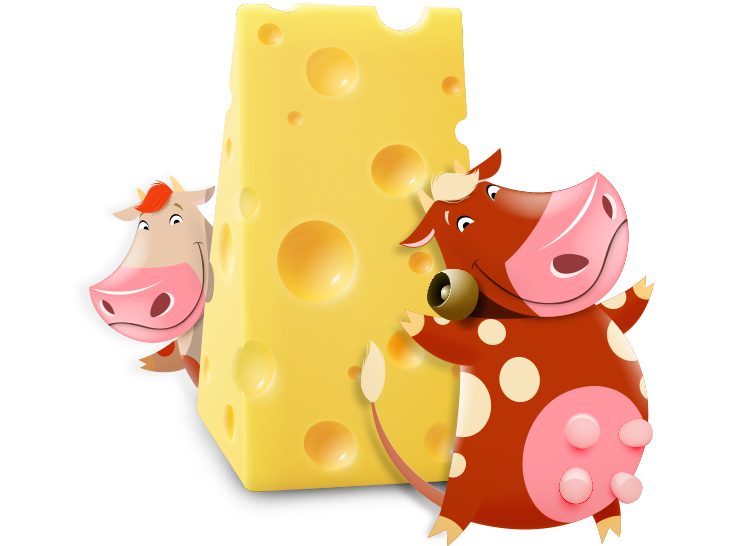 If yes, sign up today and join the cheese lovers' club at Go Cheese! Receive newsletters with recipes, topping ideas, special and much more. Because you are as special to us as is cheese!